HUD Home. 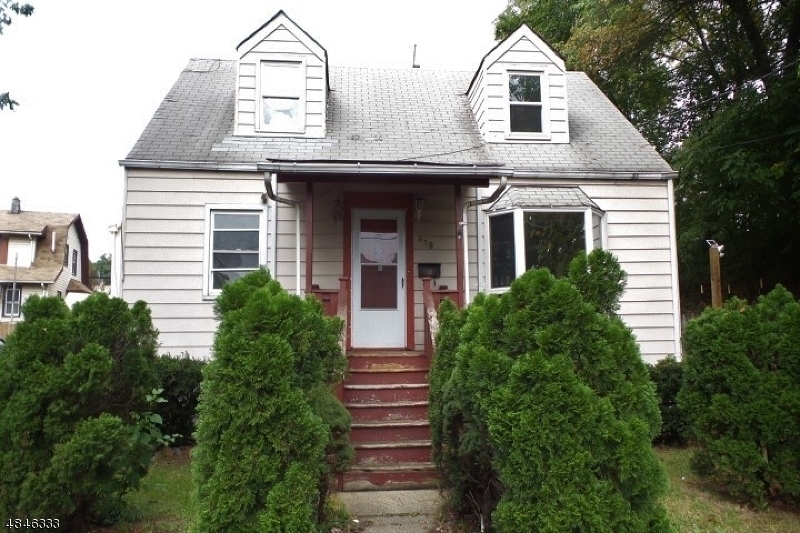 Nice 4 bedroom Cape Cod with hardwood floors, a nice size kitchen, two full baths and a full basement perfect for entertaining. Great, fenced in back yard and much more! **This property is eligible for $100 down program, for a limited time only. ** Bids due 2-2-19 by 11:59 PM Central Time then daily until sold. FHA Case #352-626930. IE - Insured Escrow FHA 203K eligible. Buyer to verify all info. Directions: Bloy St. to Lehigh Place to Lehigh St.